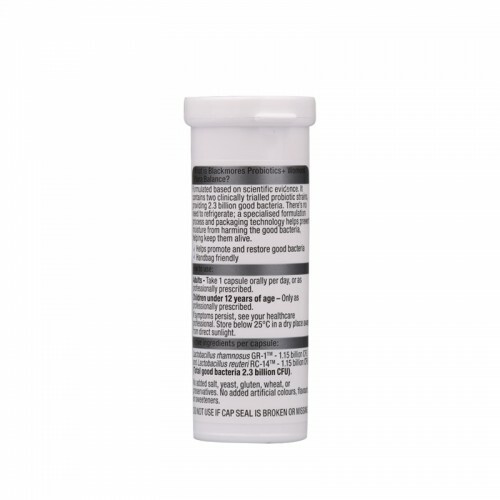 Contains a specific combination of clinically trialled probiotic strains for vaginal health. Formulated based on scientific evidence. 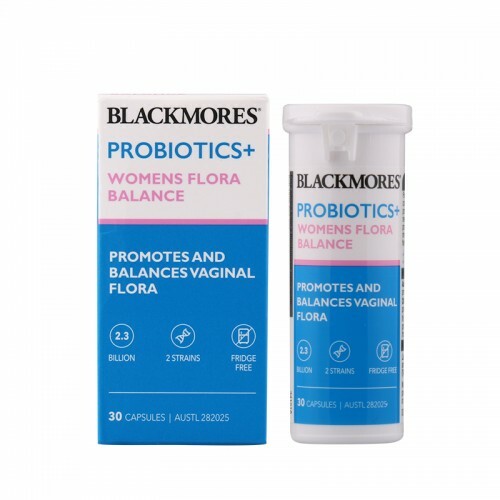 This dual-action women’s formula contains two specific clinically trialled probiotic strains providing 2.3 billion good bacteria. The specific combination of probiotics strains helps promote and balance vaginal flora. Adults- Take 1 capsule orally per day, or as professionally prescribed. High strength 1-a-day doseHelps to discourages adherence of harmful bacteria to the urinary tract an..